A Women’s HEART is one of the most beautiful things in the world. Isn’t it time we take care of this prized heart? Every weekend until June 12th, medical specialists from the Ministry of Health and City Centre Clinic will visit all Majid Al Futtaim shopping malls across the UAE, Bahrain, Egypt, Lebanon and Oman, administering a series of preventative tests for all females, to raise awareness for the risks of heart disease. Stress, lack of physical activity, tobacco use, and weight & nutrition problems are the top lifestyle risk factors of the Middle Eastern workforce, according to a Middle East Healthcare Survey by Towers Watson. All of these factors lead to cardiovascular diseases, causing 45% of early deaths in the Gulf region, cardiovascular diseases do not spare women despite the common beliefs that this concerns more men. Each year, more than 17.5 million people die from cardiovascular disease (CVD), of which 8.6 million are women. Globally, one-third of all women are living with heart disease – this is more than the total number of females who die from all cancers, tuberculosis, HIV-AIDS and malaria combined. Majid Al Futtaim calls upon all to join in raising awareness on the risk of CVD amongst women. 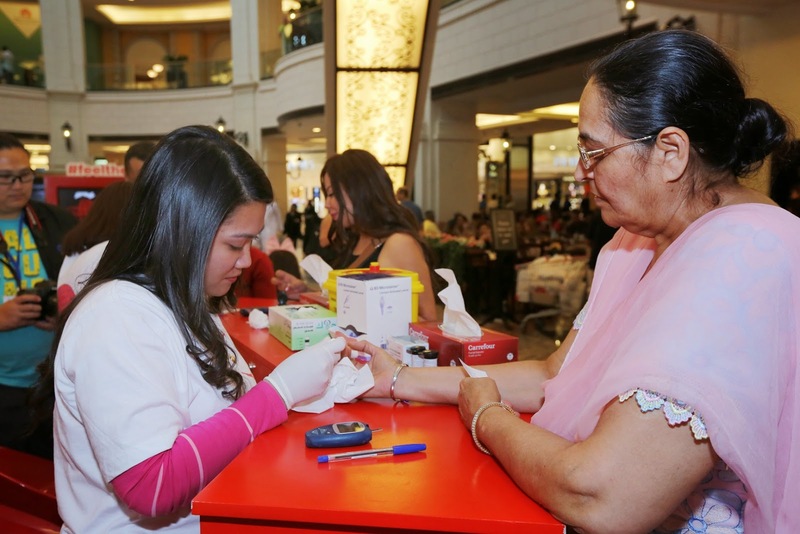 Mall of the Emirates, a leading lifestyle destination, furthered its commitment to supporting community health and welfare by screening more than 450 women for cardiovascular diseases at Mall of the Emirates. 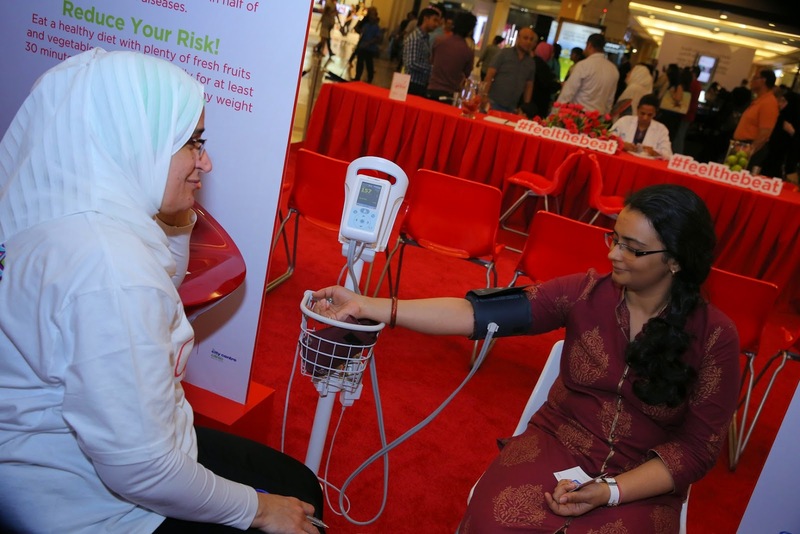 Done in partnership with the Ministry of Health and City Centre Clinic, the heart health testing over the weekend was the launch of Majid Al Futtaim’s regional month-long ‘Feel the Beat’ campaign. Checks included blood pressure, blood sugar and body mass index (BMI) to determine if the participating women were at risk for heart disease.